I think this is amazing. I love to share things with the girls, as does Karen, and we also go through the ‘don’t do that you’ll spoil it’ stage. The way these things have turned out is great. 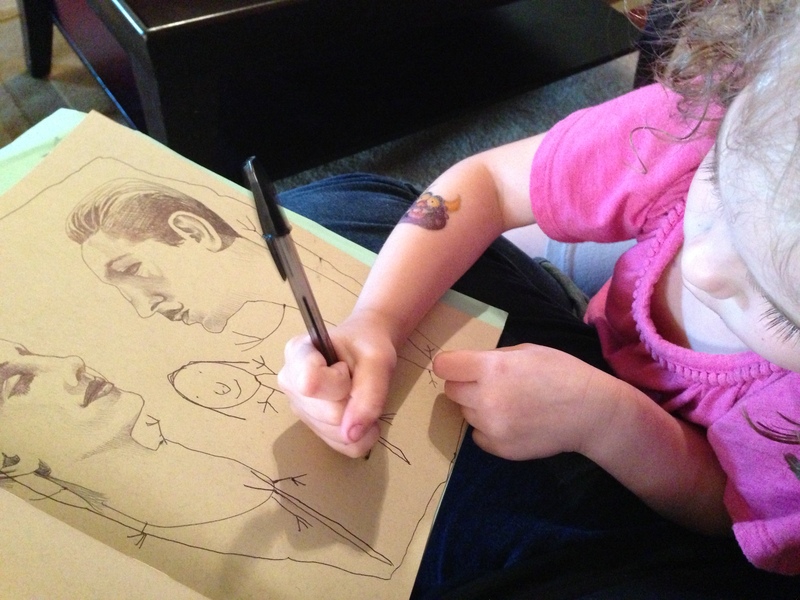 I just wish I could draw as well as this so I could do the same thing with my kids.